Q: How do I charge the battery? least 10 minutes to turn on. 1. 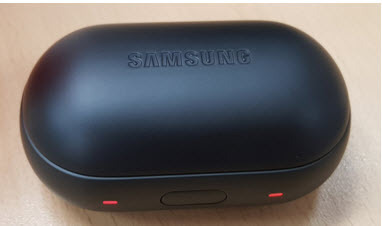 Push the “cover open button” to open the charging case cover. 2. 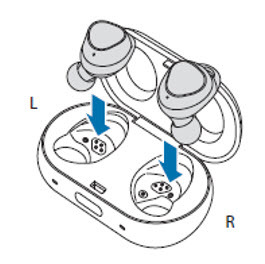 Check the direction of each earbud and insert them into their corresponding slots. Note: Connecting the charger improperly may cause serious damage to the charging case. Any damage caused by misuse is not covered by the warranty. 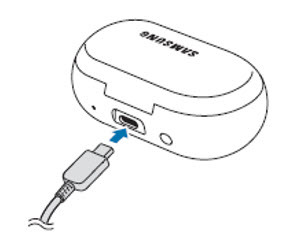 First unplug the charger from the charging case, and then unplug it from the electric socket.